The popular TV drama is now filming the new season and casting Maryland locals who would like small roles as paid extras on the show. “House of Cards” is holding an open casting call this Saturday in Towson Maryland. The shows extras casting directors at MHC are seeking adults, 18+, with some upscale looks. The casting directors are asking that talent interested in getting cast as an extra attend this Saturday’s open call wearing their best upscale look and ready to get their pictures taken. The show is looking for all types of looks but is especially interested in Black Tie looks, Government Officials, Men In Black, ladies with great cocktail dresses, extras with business casual attire, artsy types and working class types. “House of Cards” is a scripted Netflix series about a scheming politician, played by Kevin Spacey and his equally conniving wife. 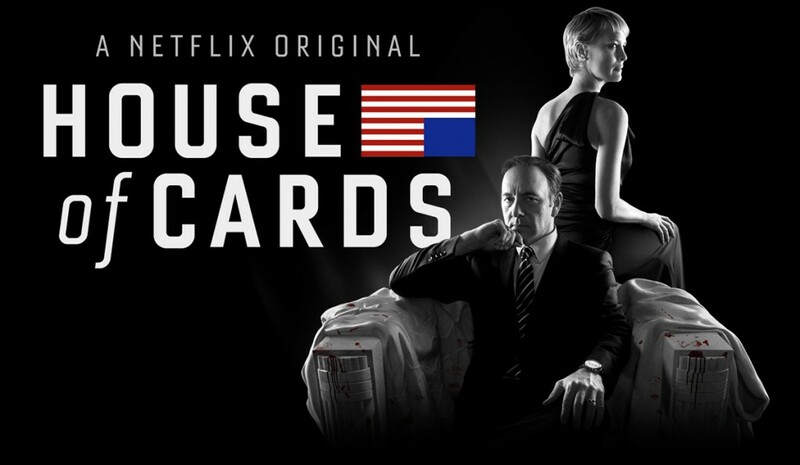 The series stars Kevin Spacey, Michael Gill and Robin Wright. Season 3 left fans with a large question on their minds…. will Claire actually leave Frank. In the season 3 finale, Claire told Frank she was moving out of the White House and leaving him… maybe for good. Fans will have to wait until 2016 to get their answers. “House of Cards” is based on a BBC show of the same name and is produced by David Fincher, Kevin Spacey, Joshua Donen, Beau Willimon, Eric Roth, Michael Dobbs, Dana Brunetti, and Andrew Davies. IF YOU HAVE NOT BEEN TO ONE OF OUR CALLS THIS SEASON, NOW IS YOUR CHANCE! Ages 18 & up only at this time please. PLEASE DRESS YOUR BEST ! Please make sure you are registered in the Marinella Hume Casting database for consideration, see www.marinellahumecasting.com. Don’t forget to make sure your car is also registered in our database. I am a very outgoing person who is full of life and loves to learn… I am also an inspiring model and actress who is looking to grow and build her career!